Perfect hill country setting right in town in very desirable neighborhood! 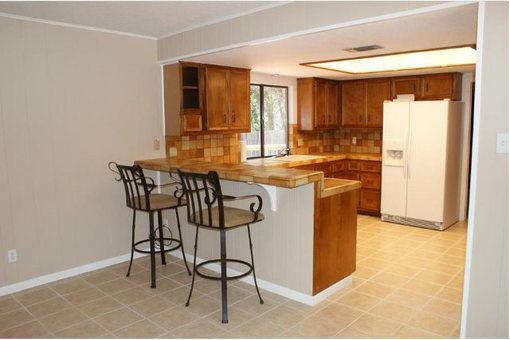 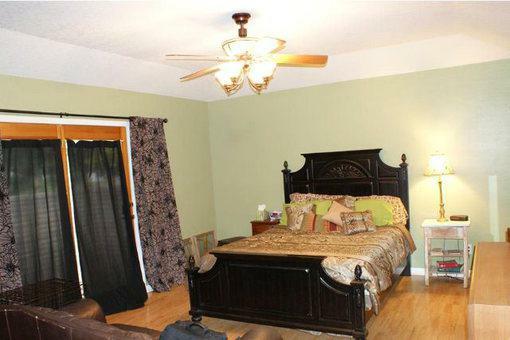 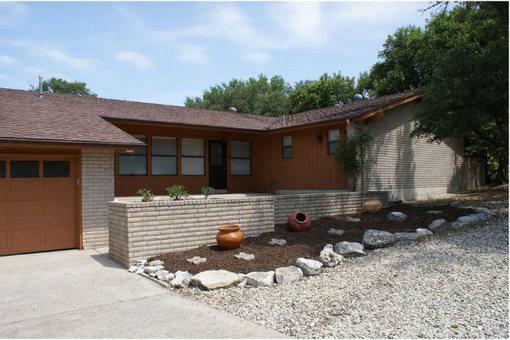 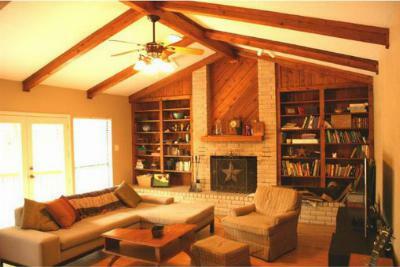 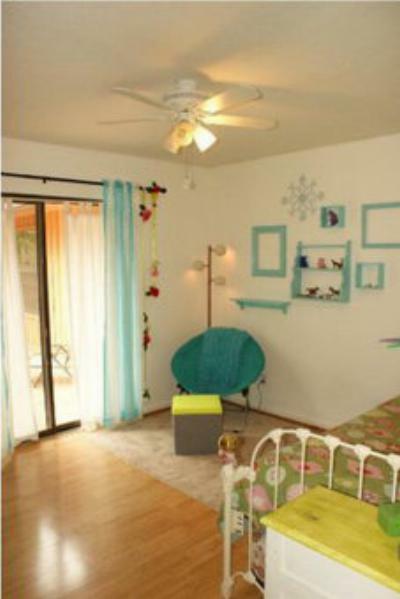 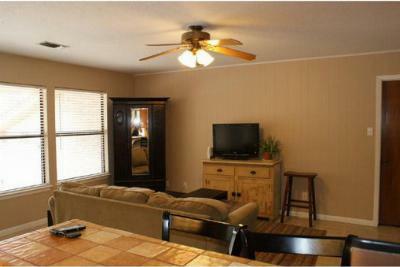 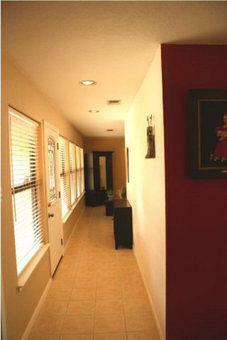 Vaulted ceilings, tile, wood laminate flooring in this move-in ready home. 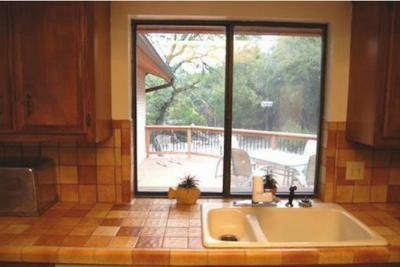 Save water and time with a low maintenance yard the backs up to wooded acreage. 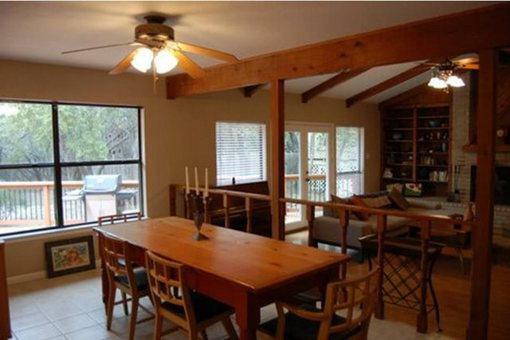 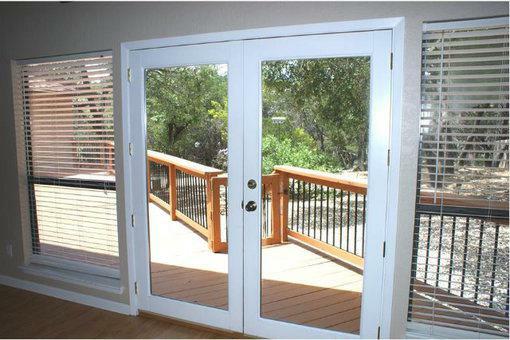 Large deck for outdoor living right of living room where you can watch the deer come and go in this beautiful hill country scenery.